Welcome, from the Missouri CASA Association. 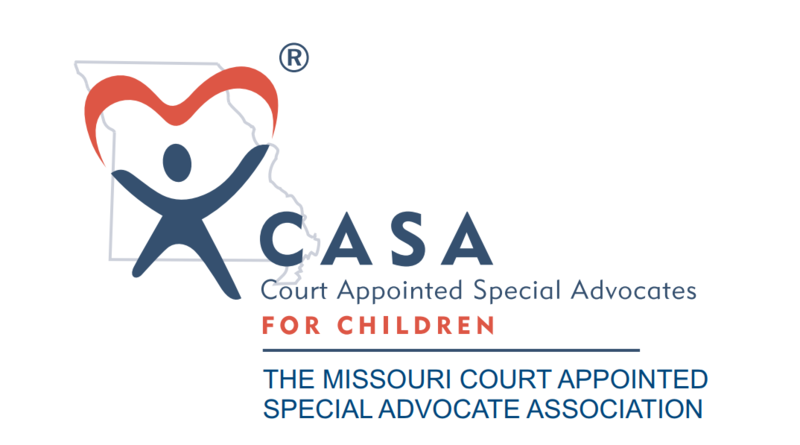 MOCASA, together with its affiliate programs, provides support and promotes court appointed volunteer advocacy for Missouri’s abused and neglected children so they may thrive in safe, permanent homes. 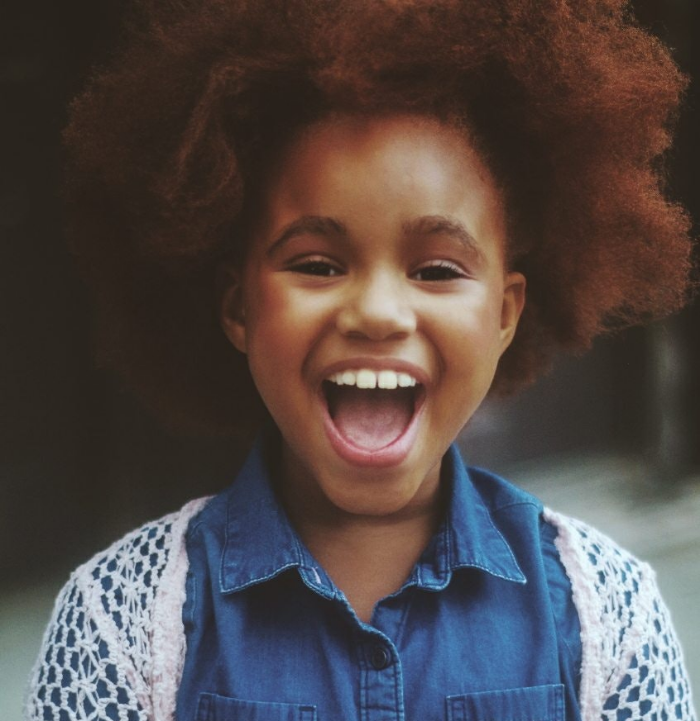 In 2018, our local programs could only provide enough volunteers to advocate for 1/3 of the 13,500 children in care each day. Get involved with your local CASA program and impact your community and its most vulnerable children. 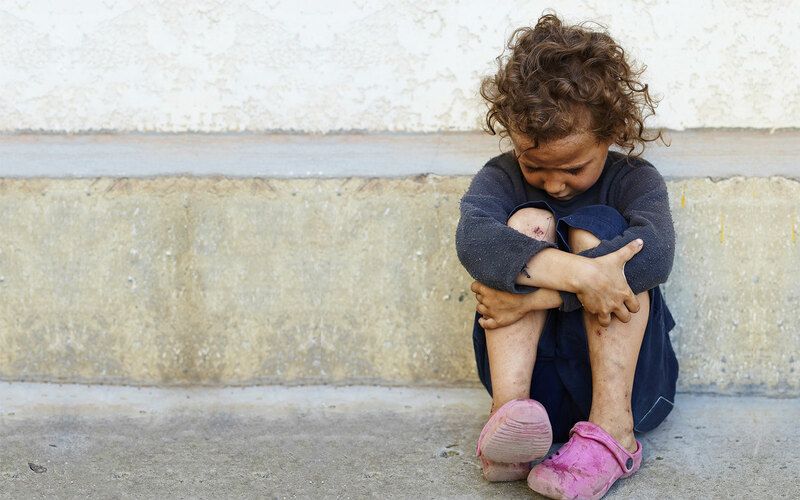 CASA Volunteers speak up and speak out for Missouri’s most vulnerable children. Learn how to volunteer with your local program and make a lasting difference in the life of a child. There are many great ways to support CASA in Missouri. Consider joining the MOCASA Board. 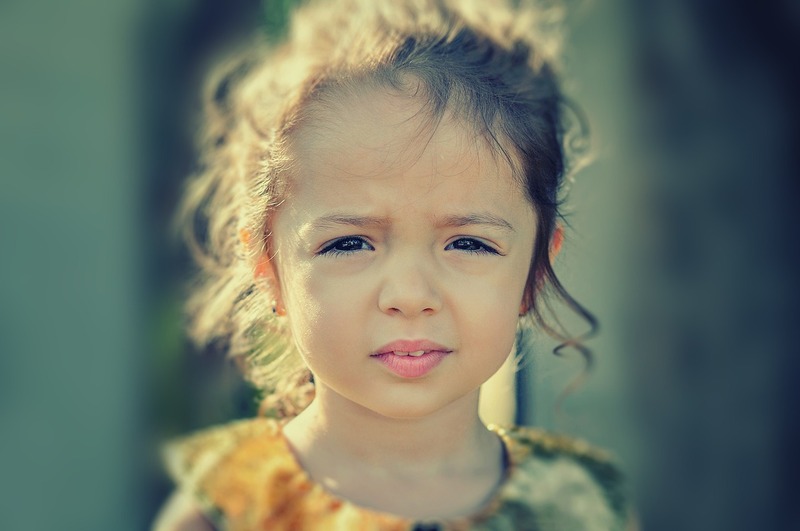 As a member of our Board, you could help spearhead child advocacy efforts at the State level.